The Lord God Almighty. The King of Kings. The Shepherd. The Savior. No matter what you choose to call Him you know that He exists and He is watching over all of us. Everyone who calls Him God or everyone who calls Him Almighty, He is watching. He is watching you and you call Him every one of those names and you have this Christian sleeveless t-shirt, so of course He is watching you. Show off your faith and show others that with this Christian sleeveless t-shirt you are letting your faith guide you to a higher purpose, no matter what you choose to call Him. We respect those who live a holy life and keep God in their hearts. Our sleeveless t-shirts are perfect for those people who want to express their faith in stylish and significant ways. 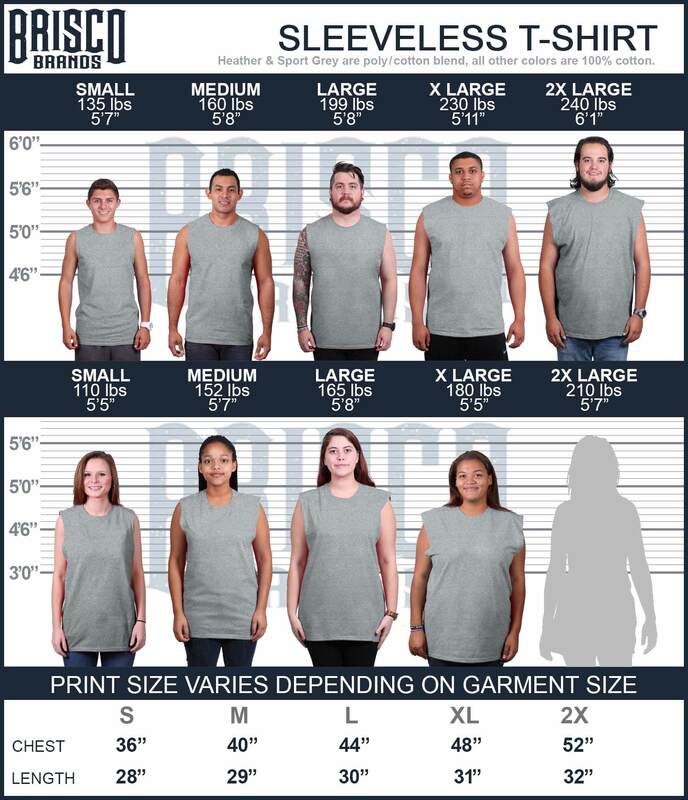 We want everyone to be able to be a little closer to God by using our Christian sleeveless t-shirts. Never be afraid to express your beliefs. God wants all of us to be true to ourselves and believe in ourselves.